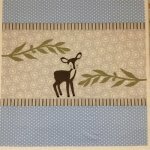 Abbie's Little Deer is a sweet little appliquéd deer on the background of your choice. Simple to customize for your little one, as the pattern lends itself to many fabric combinations. Baby girl, baby boy, or gender neutral. 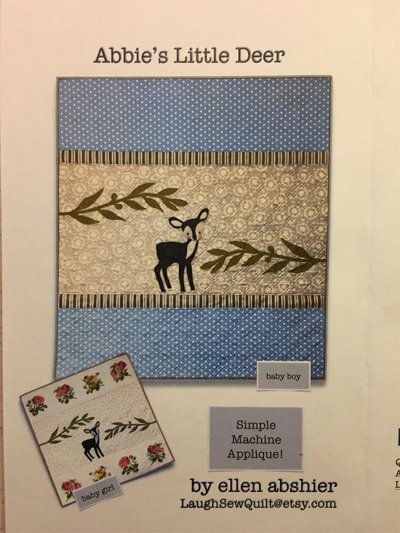 Easy to follow instructions for machine applique & piecing, with actual photographs. Full size applique patterns included. Finished quilt size 42" x 46".